I hope all of you are enjoying your summer vacations! I would like to share with you a new Pelikan Fountain Pen, which is going to be available in September, though a lot of people are already talking about it. 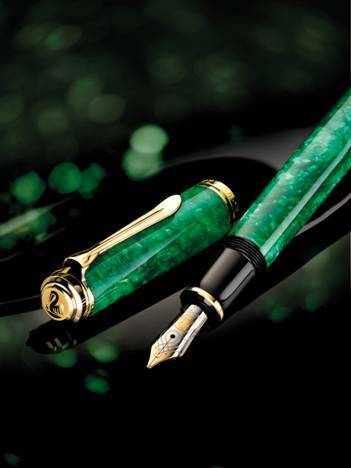 Pelikan launches another Special Edition in a vibrant green color: The classic shape of the Souveraen collection in the size 600 is combined with a vivid green barrel and cap, creating a perfect writing instrument for those who like to make a bold statement with their writing instruments. 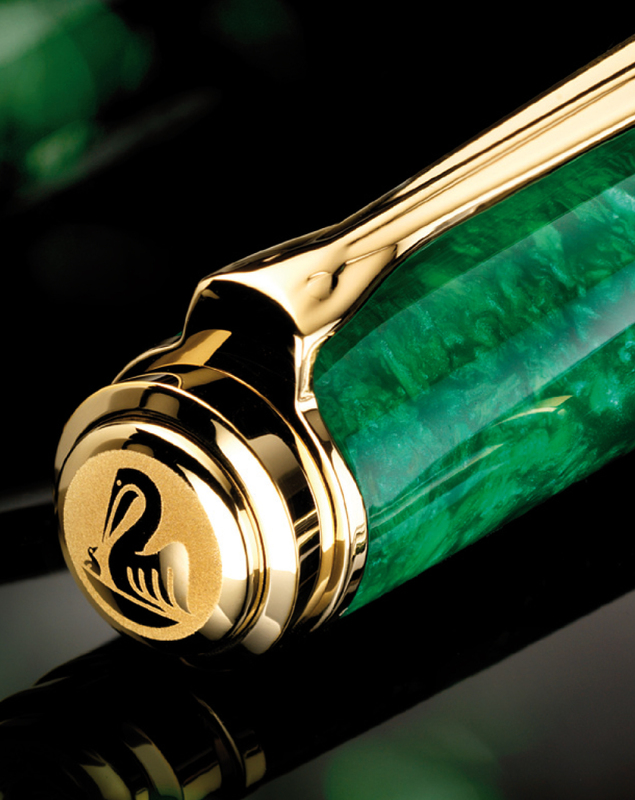 The series 600 vibrant green has the typical Pelikan characteristics: The barrel and cap are made of high-quality resin that is first turned and then polished to a high sheen. The differing patterns make each piece unique. The clip and rings are plated with 24 carat gold. Please contact us to info@iguanasell.com, to make your pre-order, and to be the first one to have this wonderful piece!